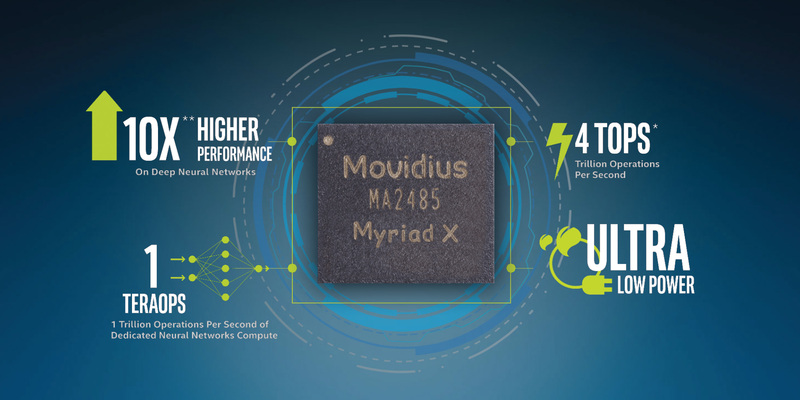 Multiply the power of deep learning by having 3 x Intel® Movidius™ Myriad X on board. 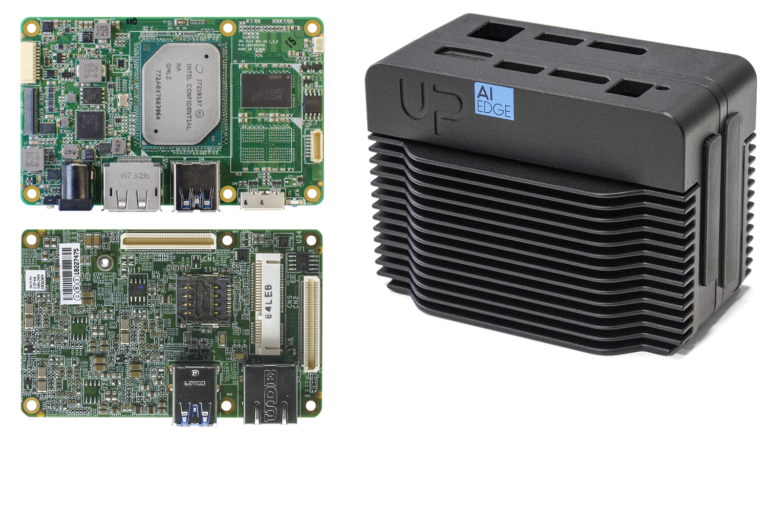 With this powerful hardware video accelerator, you have real-time, high frame rate for your AI projects. Explore the OpenVINO™ toolkit (formerly the Intel® Computer Vision SDK). Make your vision a reality on Intel® platforms—from smart cameras and video surveillance to robotics, transportation, and more. Ask questions and share information with others about the OpenVINO™ toolkit (formerly Intel® Computer Vision SDK), OpenCV* and all things computer vision-related on Intel® platforms. 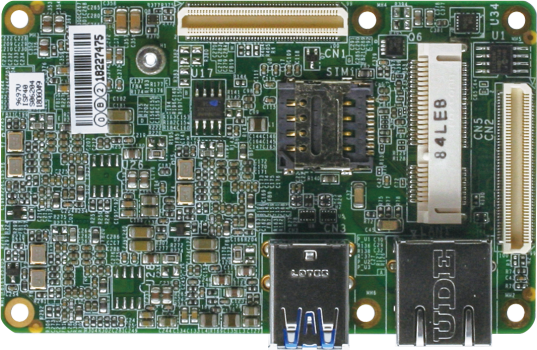 The Intel® Movidius™ Neural Compute SDK (Intel® Movidius™ NCSDK) enables rapid prototyping and deployment of deep neural networks (DNNs) on compatible neural compute devices like the Intel® Movidius™ Neural Compute Stick.